ToxStrategies scientists, Dr. Daniele Wikoff, Mr. Don Schmitt, and Ms. Alea Goodmanson are presenting and exhibiting at the annual Institute of Food Technologists (IFT) Meeting in Chicago, IL (July 15-18, 2018). 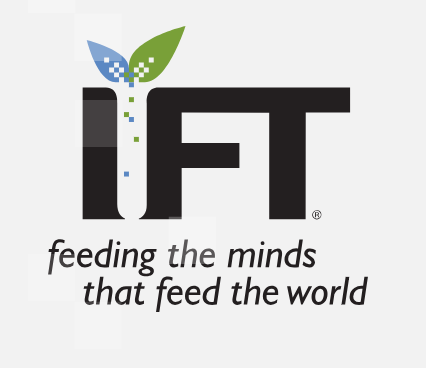 IFT aims to advance the science of food and its application across the global food system by creating a dynamic forum where individuals from more than 90 countries can collaborate, learn, and grow, transforming scientific knowledge into innovative solutions for the benefit of people around the world. Dr. Wikoff will be presenting in a session titled Is it Time to Change the Paradigm for Food Toxicology? Nitrate as a Case Study. Her presentation will integrate the toxicological risks of nitrate and nitrite with the known beneficial health effects of nitric oxide. You can check out Dr. Wikoff’s presentation on Tuesday, July 17 from 2:15 – 3:45 pm in room N427D of McCormick Place. Stop by our exhibition booth (#S0141) and hear all about our food safety capabilities!